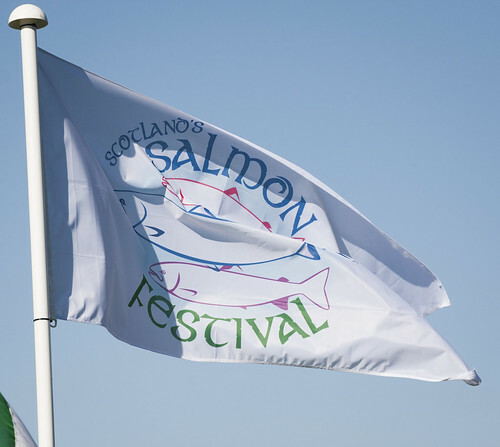 Scotland’s Salmon Festival celebrates the iconic Atlantic salmon as a flagship species symbolising efforts to conserve and enhance the economic, social, cultural, educational and ecological value of Scotland’s rich freshwater and natural resources. The inaugural Scotland's Salmon Festival took place in September 2015 and was a great success. The 2017 Scotland's Salmon Festival took place from the 29th August, culminating on the 1st and 2nd September with the Inverness Angling Club Centenary Speycasting Tournament and the Bught Park Fair.